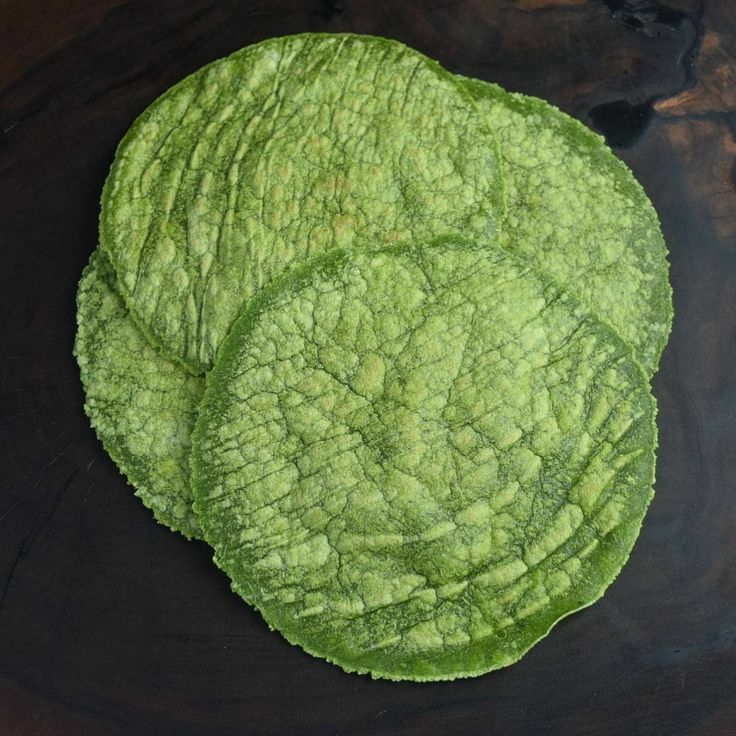 These tortillas are vegan, only four ingredients, and are made with spelt flour! You need no special equipment to make them, and they are easily rolled out with a simple rolling pin, no need for a tortilla press. Homemade tortillas are worth the extra step, they taste so fresh! Fill them with anything you like! Saute the kale with 1/4 cup water in a pan on medium heat fro about 5 minutes. or until wilted. 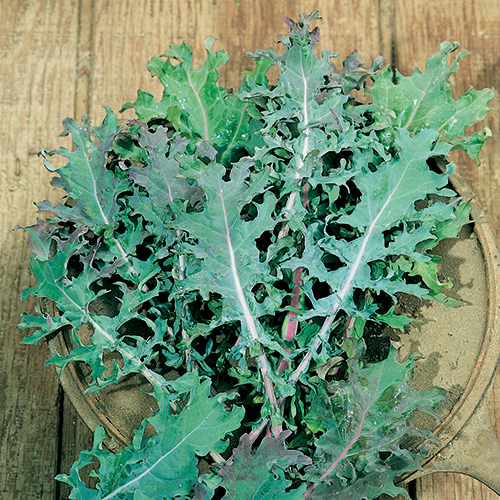 Pour kale into a food processor or blender and puree, adding more water if needed to yield one cup of puree. In a large bowl, combine the spelt flour and salt. Add the pureed kale to the bowl of flour and stir to absorb the flour, using your hands or a spatula. Use a little extra spelt flour if the mixture seems too sticky. Generously dust your work surface with flour and roll the dough into a log and divide it into about 12 to 15 pieces, or fewer if you want to make them big enough for a wrap or burrito. Shape each piece into a ball and sprinkle with more flour, and roll out thin, about 1/8 to 1/16th of an inch in thickness using a rolling pin. Cook in a skillet on medium high heat for 1 or 2 minutes on each side.